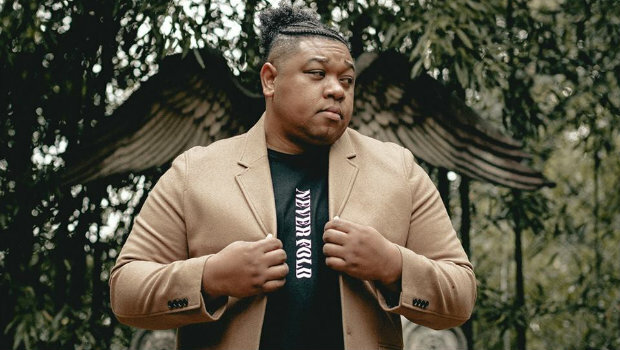 Rumors of a new album from Tedashii have been swirling for over a year and now it seems the album is finally materializing! He recently shared that the title of his next record will be For The Glory and that it should be released in March of this year. You can see the full announcement on his Instagram. Also, this March Tedashii will be embarking on the Unashamed Forever Tour will his Reach Records label mates Lecrae, KB, Trip Lee, Andy Mineo, GAWVI, and more. The tour kicks off March 14th and you can find dates and details below.